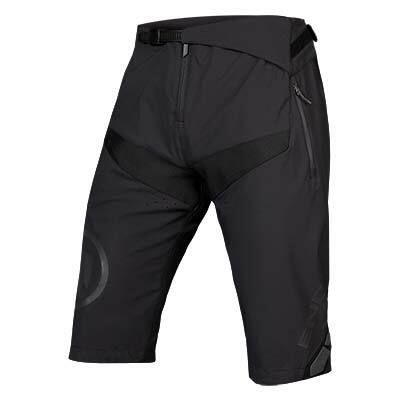 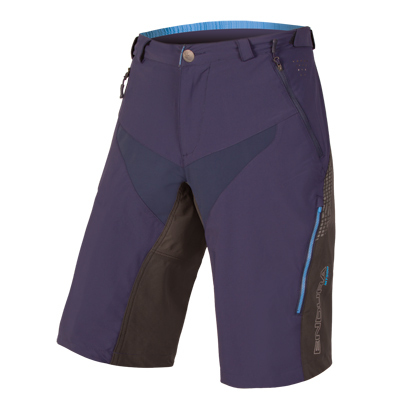 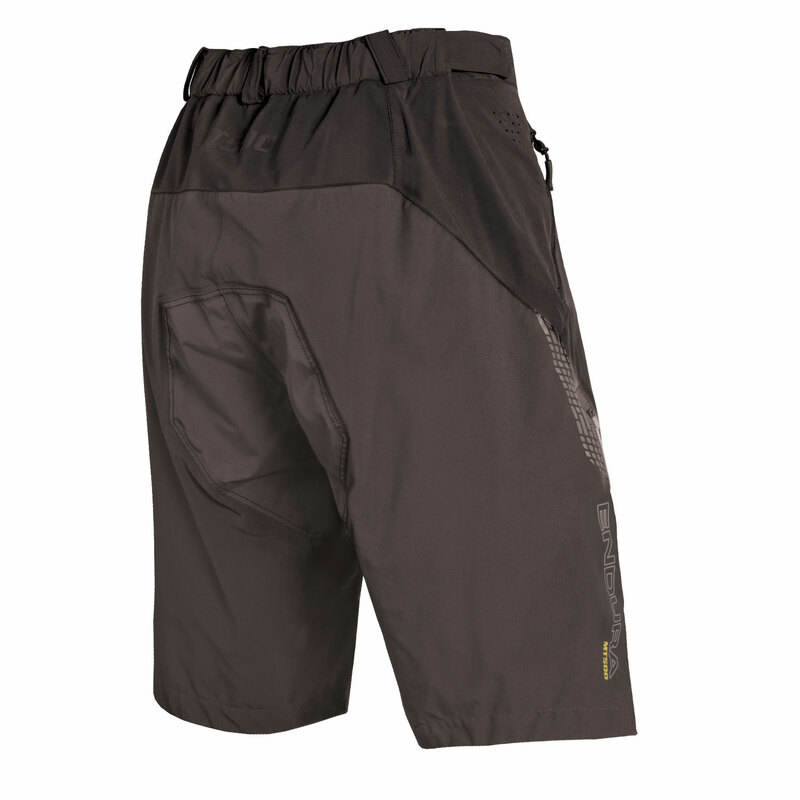 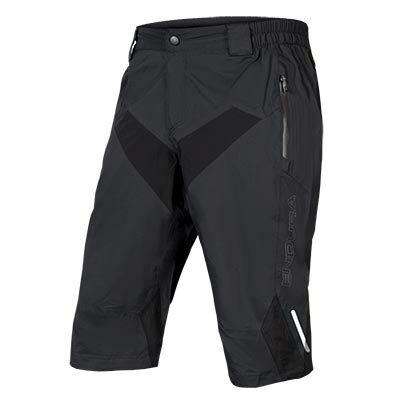 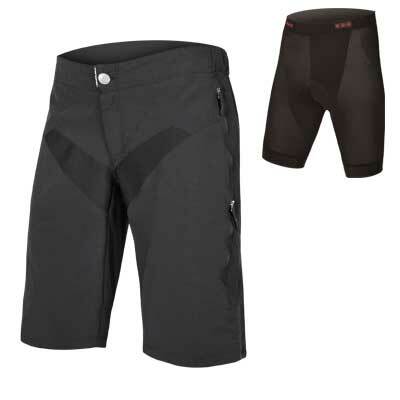 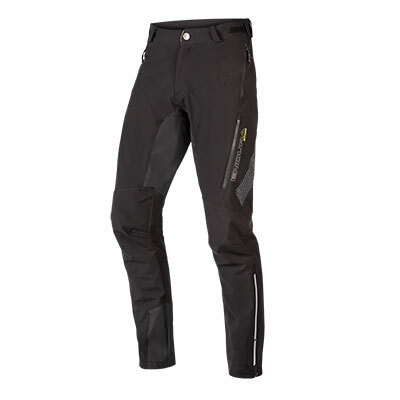 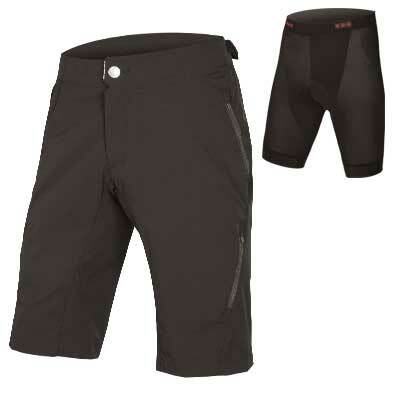 Innovative and hard-wearing hybrid that combines a waterproof short with a conventional MTB baggy. 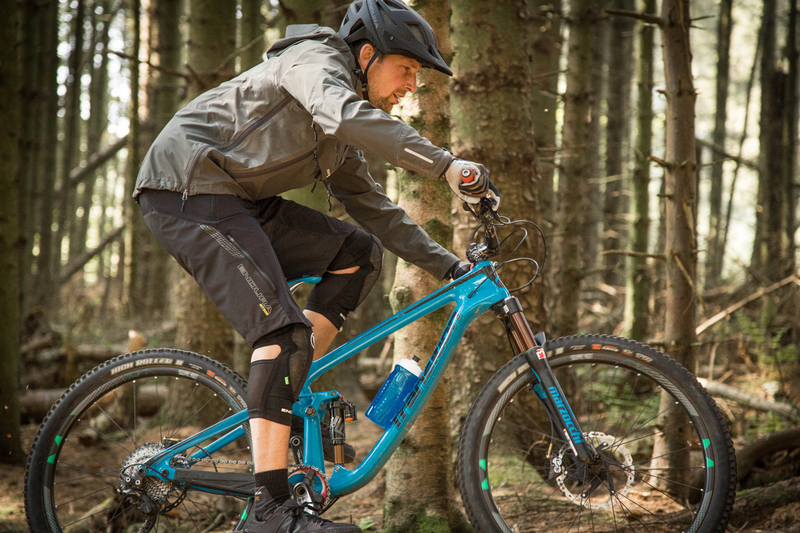 The original and best. 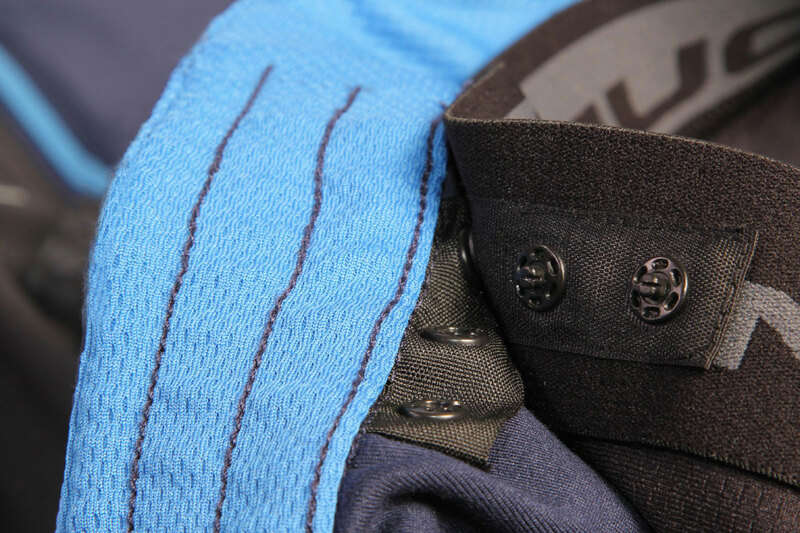 The front uses a light-weight, 4-way stretch fabric with DWR finish - an eco-friendly treatment which provides a reliable water-repellent layer. 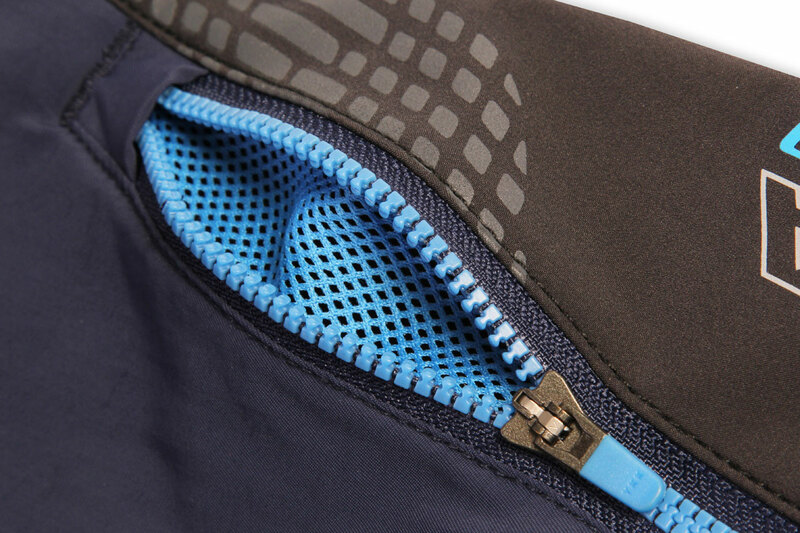 The rear comprises a waterproof, 3 layer seam-taped panel for effective spray protection. 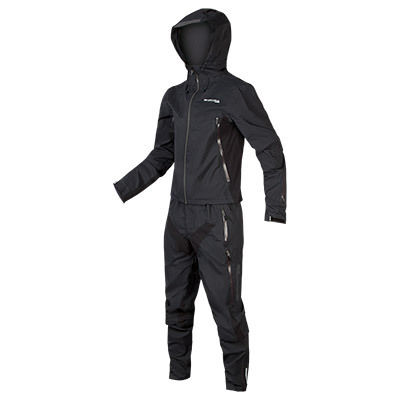 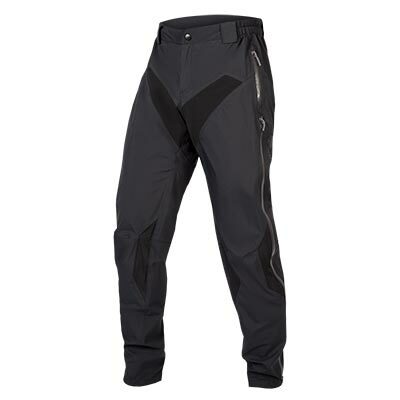 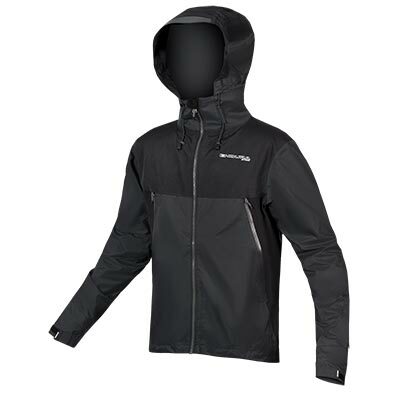 This garment boasts front zipped hand pockets as well as zipped thigh vents with mesh inserts for temperature regulation. 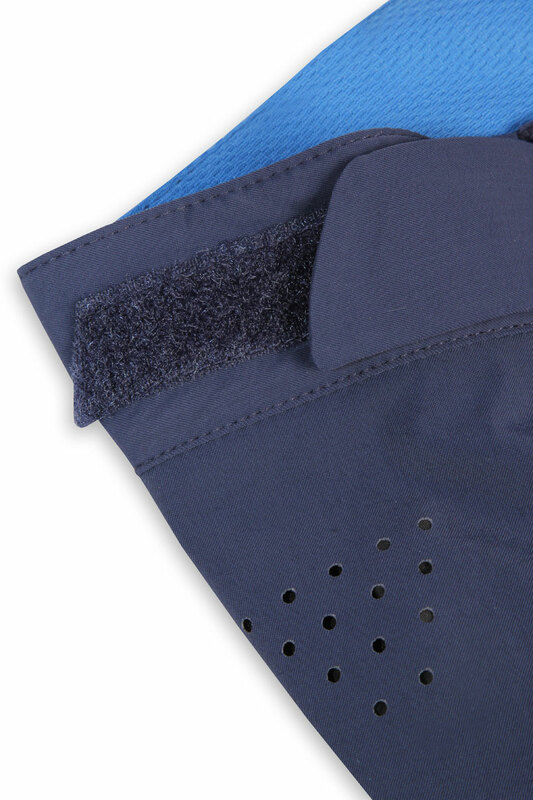 The waist band has integrated stretch as well as Velcro® side waist adjusters. 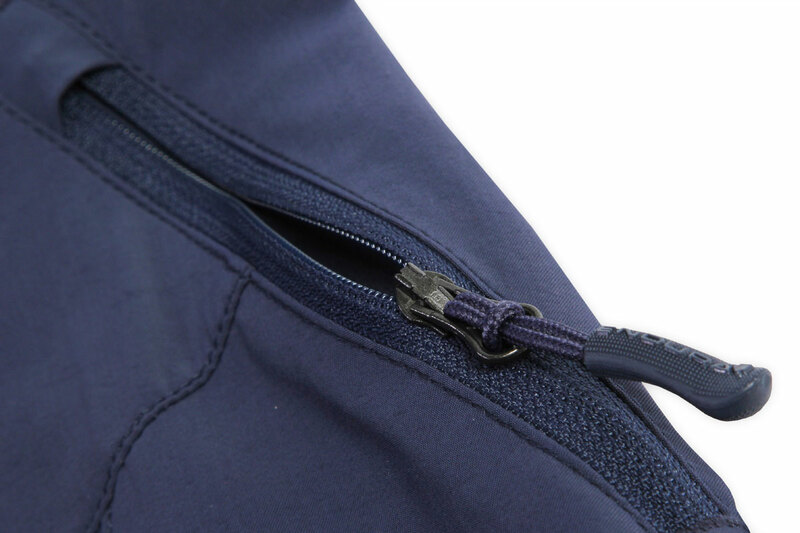 But we even provide belt loops as well. 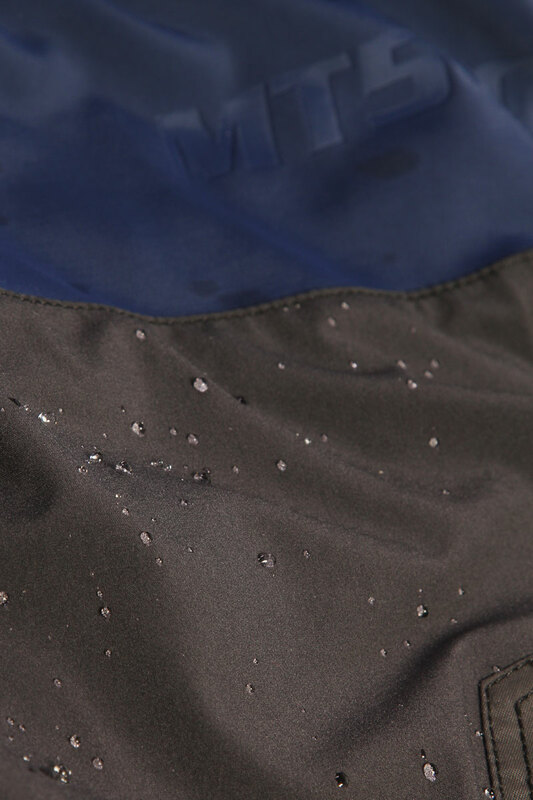 "...happily kept showers out when needed. It also breathed better, and felt less cumbersome, so the whole effect was not far off a normal pair of baggies. 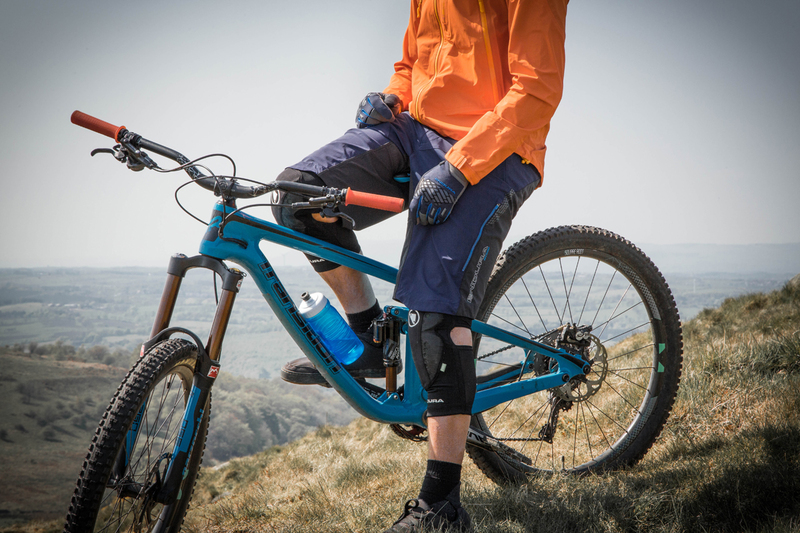 Expect of course, that our legs stayed far dryer... – perfect for our fickle UK climate."